Subaru Impreza Performance, Engine, Ride, Handling | What Car? There are two engines available: 1.6-litre and 2.0-litre petrol units. The 2.0 may be the more powerful, but it still doesn’t feel outright quick. It’s a naturally aspirated unit, rather than a turbocharged one like in most rivals, so acceleration is linear but has little meaningful zest. That said, it feels more than comfortable keeping up with traffic in and out of town. The 1.6 – which is also naturally aspirated – is noticeably slower and has less low-end pull, so the 2.0 is a better bet given the choice. Subaru's CVT automatic gearbox doesn’t help things. While it feels natural enough when making modest progress at low speeds, any enthusiastic prod of the accelerator sends the revs soaring – but at least it settles down at a cruise. Indeed, engine noise at a cruise is only a background hum, while wind noise is well suppressed, although road noise does worsen on the motorway. 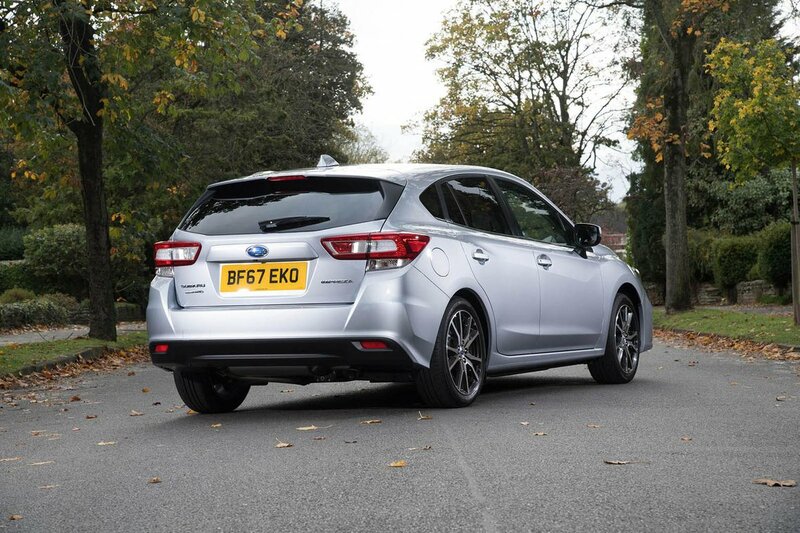 The Impreza's control weights are positive, though, and its brake pedal is especially well judged. 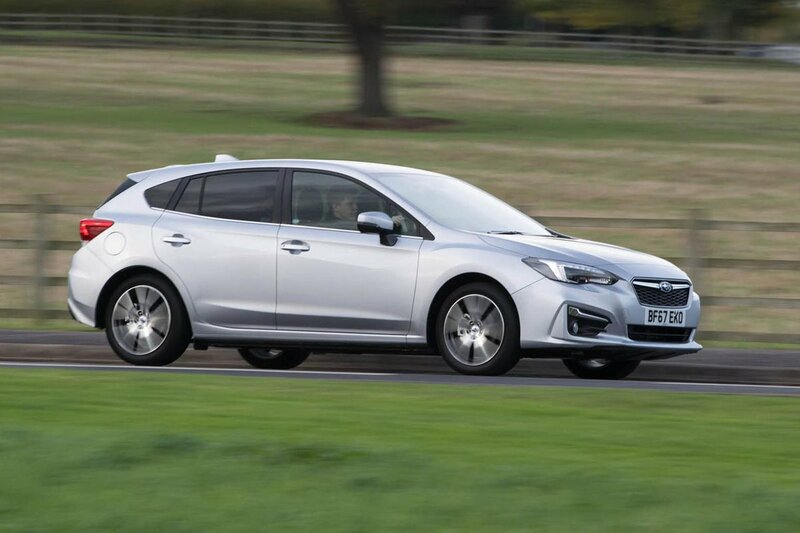 Its steering is accurate and nicely weighted, too, making it possible to confidently place the Impreza through corners, while the high grip levels also inspire confidence. However, the car still isn’t as sweet to drive as the Volkswagen Golf and Ford Focus in this regard. The same goes for ride quality. 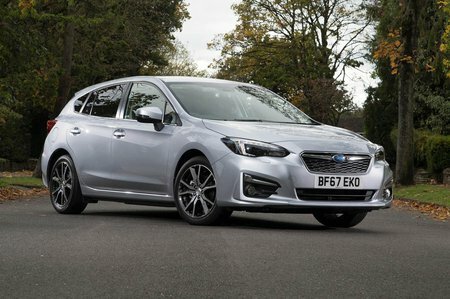 Over smaller, high-frequency bumps and large undulations, the Impreza manages to keep its body in check, but hit the odd recessed drain cover or large rut and its suspension struggles to contain the hit quite as well as a Golf or Focus. And although standard four-wheel drive is a Subaru trademark, we can’t see the point of it in a family car. Yes, the Impreza will go further off road than anything else in this class, but the extra weight being hauled around only blunts the car's handling and has a negative effect on fuel economy and CO2 emissions.